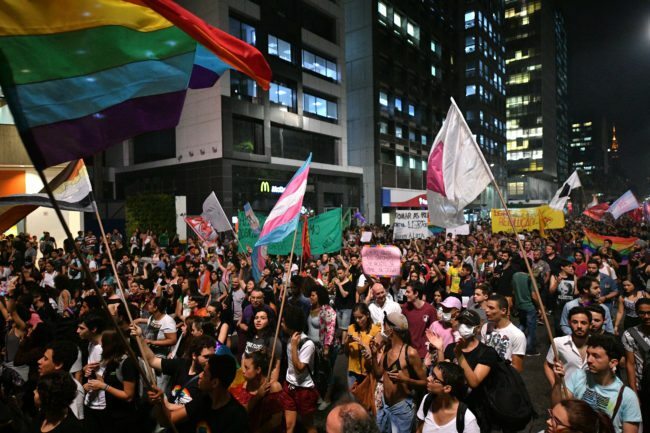 Five men have been given prison sentences for the vicious murder of a transgender woman in Brazil which appalled millions. Three other defendants are charged with murder over the death of Dandara dos Santos, who begged for her life before being beaten to death last year. 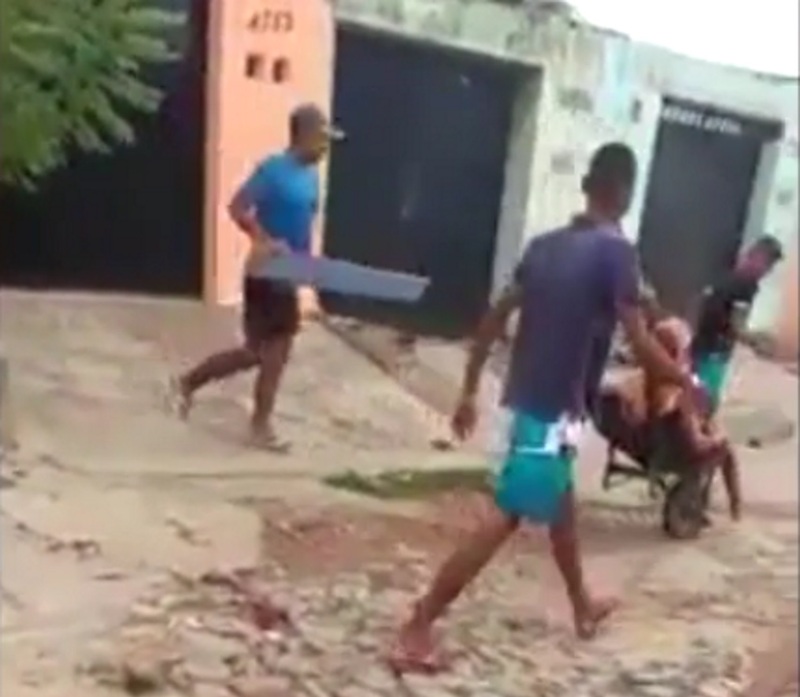 A horrifying video of the killing went viral, sparking outrage across the globe. 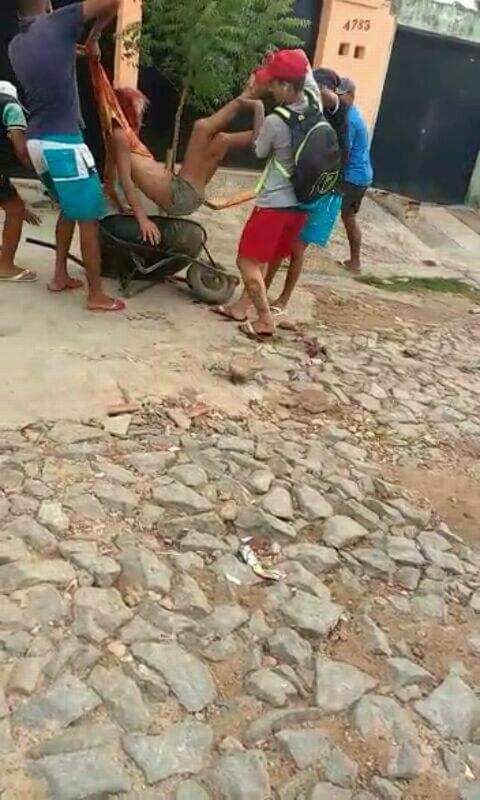 The 42 year old was taken from her home, beaten, stripped and thrown in a wheelbarrow before being taken away to be killed. 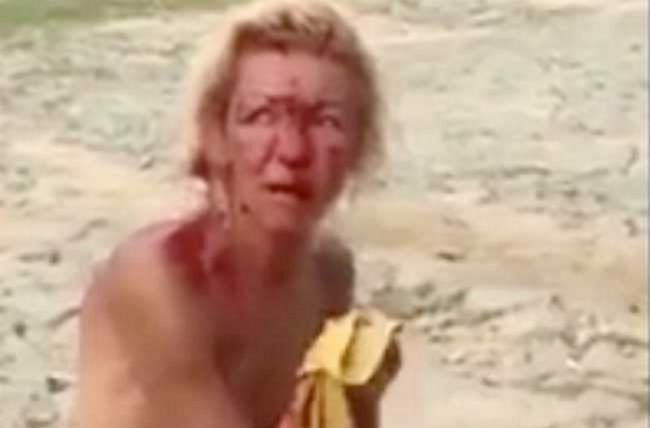 The gang which attacked her could be seen laughing and cheering as they kicked, punched and beat her with shoes and plank of wood. 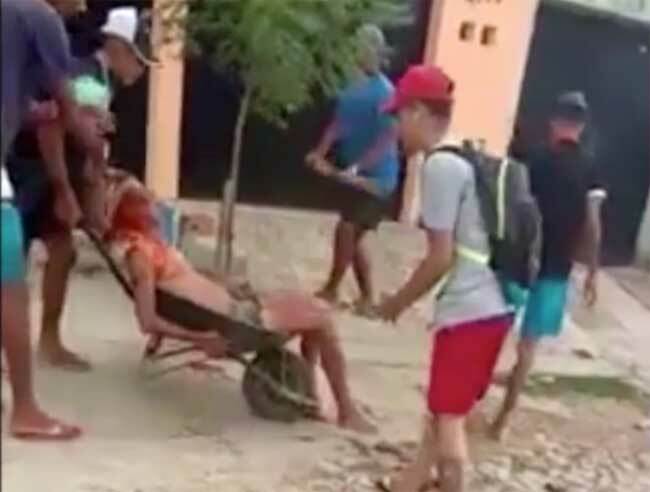 The terrified woman, who lived in Fortaleza in the northeast of the country, wiped blood from her face and body in the video while pleading with her attackers to stop. Earlier this morning, five of the attackers were sentenced to a combined total of 83 years. Francisco José Monteiro de Oliveira Junior was given 21 years for shooting Dandara, while Jean Victor Silva Oliveira – who used a wooden board in the attack – was sentenced to 16 years in prison. 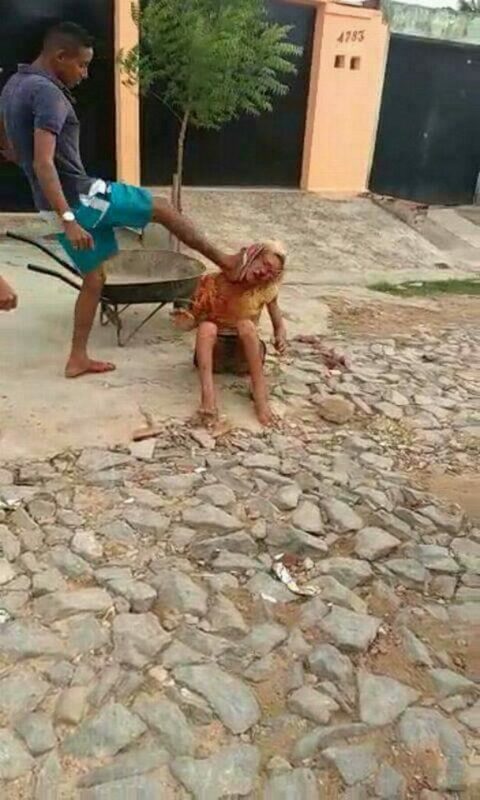 Rafael Alves da Silva Paiva, who kicked Dandara repeatedly, was also given 16 years. Francisco Gabriel dos Reis has been handed 16 years in prison as well, while Isaías da Silva Camurça was sentenced to 14 years and 6 months for his part in the attack. Jean and Rafael will appeal the decision because they say their actions were not decisive in causing Dandara’s death. In fact, the defendants all denied murdering Dandara, saying that though they had all attacked the victim, they had not killed her. In response to this, prosecutor Marcus Renan Palace accused the defendants of not taking responsibility, quipping to the court in Fortaleza: “I am to say that it was I who killed Dandara. Dandara cried and begged for her mother’s presence like she was a child. After the sentencing, Francisco attempted to repent to Dandara’s relatives, who were in the courtroom. “I learned that we have to have love in our hearts,” he added. But prosecutor Marcus Renan Palacio told Francisco and the other convicted killers to “ask the Almighty” to forgive them. Dandara’s mother, Francisca Ferreira de Vasconcelos, 75, said at the time that she was so distraught when she first heard the news, she could not accept it. 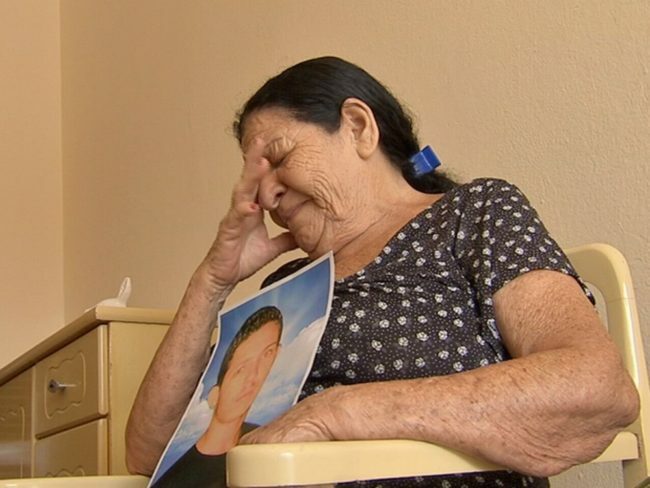 “I was very desperate, crying and asking God what had happened,” she told Brazilian TV. Speaking to the BBC this week, she said she would not be attending court because she did not want to relive her daughter’s murder. “I do not go to this trial and I do not want my children to be there; I’ve already lost a lot and I felt on my skin what these people are capable of doing. The victim’s mother has put her house up for sale, saying: “I keep thinking that if I go to another place, my pain will decrease. At least I would not be looking at this house. Everything reminds me of them”. 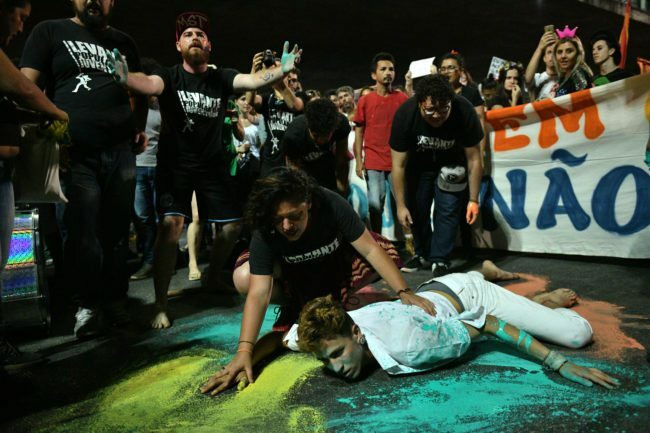 2017 was the deadliest year on record for LGBT people in Brazil.